Take control of your own healthcare, before the government does!!! Your health depends on it! 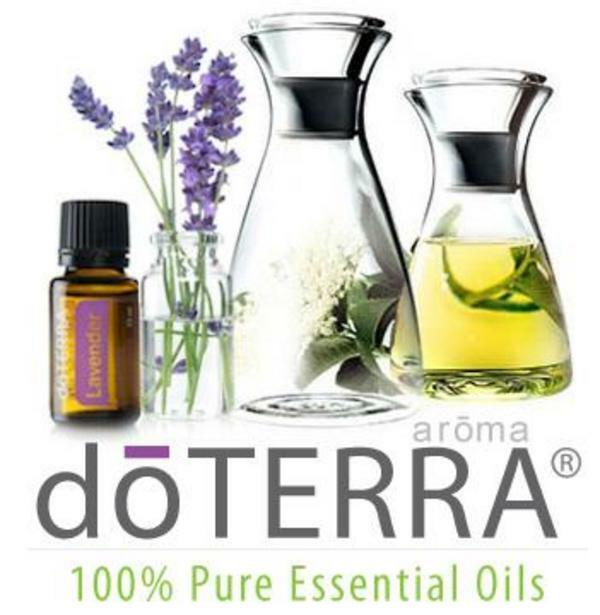 dōTERRA "Gift of the Earth" manufactures Certified Pure Therapeutic Grade Essential Oils that promote your health & wellness. Hi, my name is Laura Harden, my husband and kids and I live here in the Asheville, NC Area. We found this great company and its wonderful products, and they have really helped us so we want to share them with you too! Some of my personal doTERRA favorites are Deep Blue ( for sore muscles), OnGuard ( for virus and bacteria prevention ), Slim & Sassy ( for weight loss ) and so many more. See the catalog for details. Buy products or start your own business today! Products and or techniques mentioned are not intended to diagnose treat or prevent any disease. The information provided is for educational purposes only and is not intended as diagnosis, treatment or prescription for any disease. The decision to use, or not use, any of this information is the sole responsibility of the reader.